In Los Angeles a debate is brewing on whether builders should reinforce existing buildings to prevent mass casualties when the big earthquake strikes, which may cost more than what a building is worth. 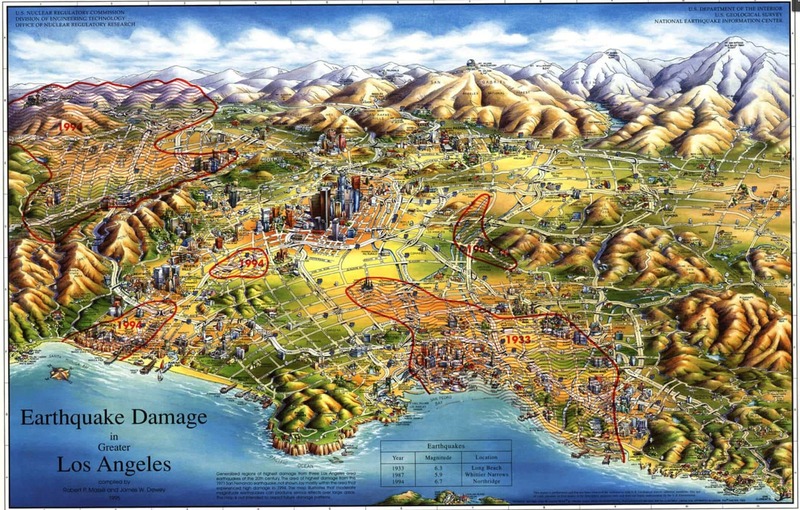 A U.S. Geologist said after the 1994 earthquake in L.A., many people spoke about prevention of mass casualties; however, when a big earthquake has not happened since that time, very little discussion has occurred. Building new structures in L.A. is no doubt complicated. Read more from the NY Times article here.